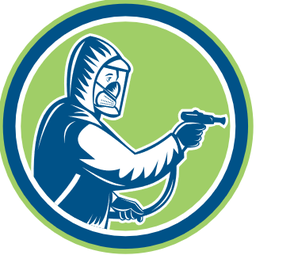 Our Pest Control Brampton exterminator company services Brampton, Vaughan, Toronto and surrounding areas in GTA! We are proud to have the best in quality and customer service. Fill in the form or simply call us at 289-813-3975 for an instant free estimate from one of our qualified exterminator!